Ram Ganeshan is a Professor of Operations & Supply Chain at Raymond A. Mason School of Business, William & Mary, Williamsburg, VA.
Ram's research and consulting interests are in the areas of supply chain management, data analytics, and logistics strategy, primarily in the chemical, hi-tech, and retail industries. He is a regular contributor to academic and trade journals and is the co-editor of two books: Quantitative Models for Supply Chain Management and New Directions in Supply Chain Management: Technology, Strategy, and Implementation. In 2001, the Production & Operations Management Society (POMS) awarded him the prestigious "Wickham Skinner Award for Early Career Accomplishments" for his research on how supply chains can be efficiently managed. In addition to his academic appointment, Ram is active in several corporate advisory Boards, helping these companies embrace the latest developments in supply chain management and digital strategies. 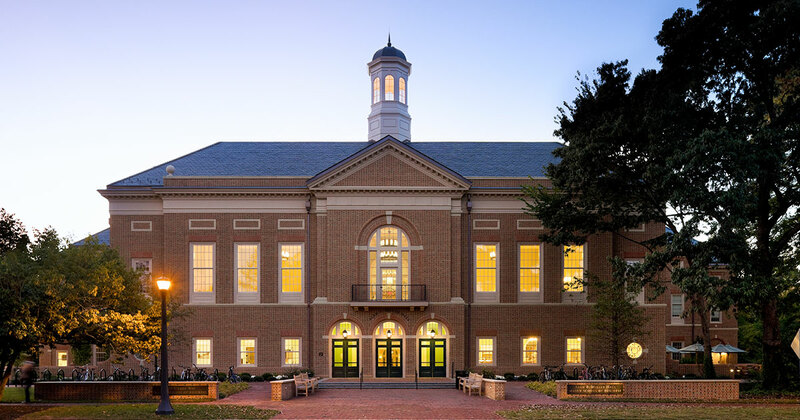 At the William & Mary, Ram teaches courses in Supply Chain Management and Digital Strategies to students at all levels - undergraduates to executives. In 2006, he was awarded the Alumni Fellowship Award, reserved only for the finest teachers at the University. Prior to his appointment at William & Mary, Ram was part of the faculty at the University of Cincinnati Business School where he taught logistics and supply chain. He has also held fellowships and visiting positions at Nijenrode University (Holland) and the Indian School of Business (India). Ram received a Doctorate in Operations and Logistics Management from the Smeal College of Business at Penn State; aanMSOR degree in Operations Research & Management from the University of North Carolina at Chapel Hill; and an undergraduate degree in Engineering Management from the Birla Institute of Technology & Science in India.